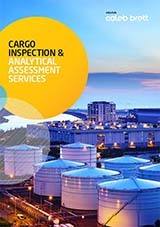 Base oil quality testing and cargo inspection. Intertek tests and inspects refined lubricant base oils for quality control, troubleshooting, and supply-chain bulk cargo inspection, on a global basis. Base oil are used as a raw material and core component for lubricants used by manufacturing, transportation, power generation, and many other industries. 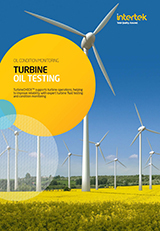 Base oils vary in characteristics and are often blended with other feedstocks and additives. Base oil testing helps ensure quality is maintained throughout the refining, blending, transportation and storage process. Expertise in chemical analysis techniques is also available to help with tough problem-solving, trouble-shooting, formulation, and trace contamination issues. Lubricant products start with base oils. 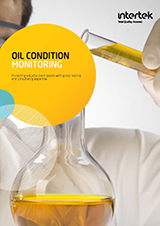 Intertek base oil services support clients from raw material evaluation to finished product QC.